Willis and Coe posit that God never intended for us to live out the Christian life alone. “While our culture may place high value on independence and individualism, the truth of the matter is that we need one another to carry out the mission of God.” The writers then highlight the fact that we are given many commands in the New Testament, including how we as believers should relate to one another about living out our faith, with the beauty being that as we obediently pursue these commands, Christ is put on display to those around us. 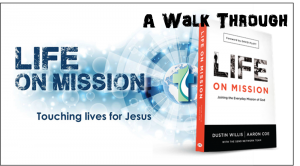 They believe that missionaries should understand their biblical calling to be anchored to a group of believers, to whom they confess, with whom they repent, celebrate, and live in faith. The church is designed to be interdependent, working together towards one uniting mission. 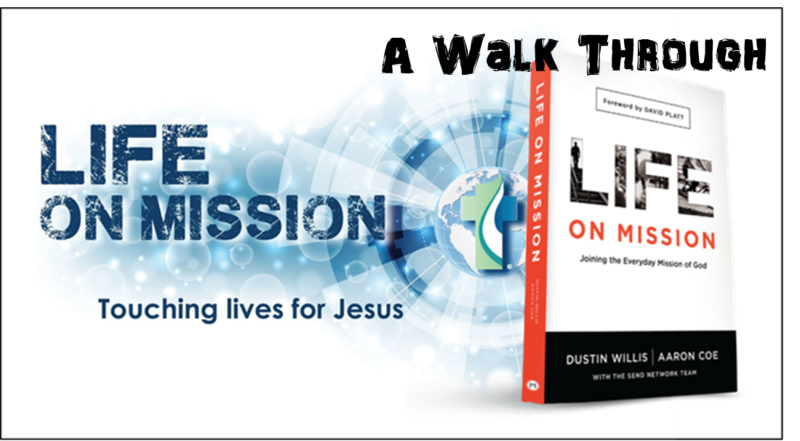 The authors raise a very interesting point that living a life on mission is simply an overflow of living a cross-centered (gospel-centered) life. The basic biblical community then is our local church and Missions is an extension of what we do every day within our local church families. 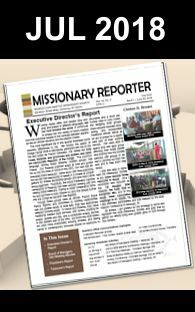 Does this mean that a family member may have difficulties doing missions if he or she has not developed the familial relationship within the local church? Interesting… I think so! The premise then is that we need one another to carry out the mission of God. Often it’s difficult for some to understand the necessity of community. Some may wonder, “Why can’t I just be me and Jesus?” we think, dreaming of toting our Bible and riding off into the sunset on some “lone-ranger” mission to save the world. The problem is, we can’t choose Jesus and not choose the church, they’re a package deal. For many, that could mean meeting once a week to sing songs and listen to a sermon surrounded by people they don’t really know. Yes, meeting as a body is certainly one of the valid expressions of church and one that we should be consistently involved in, but going to a service once a week is not walking in biblical community. Perhaps the best description of walking in biblical community is the way God designed it to stretch and increase, always making room for those seeking a place to join and grow alongside other believers. Walking in community together helps us grow in our understanding of the cross and that is where unity is made possible and where biblical community can truly flourish – Ephesians 2: 19-22. With whom are you walking in biblical community? When was the last time you confessed your sin to another believer? What changes could you make to move more purposefully toward being in consistent biblical community? I will spend some time praying about the next steps I can take in strengthening my commitment to the biblical community and encourage you to do the same. See you for Section 2/Chapter 8 next week.